Natalie Bennett calls on Barclays to stop supporting fracking. How to stop the lights going out. 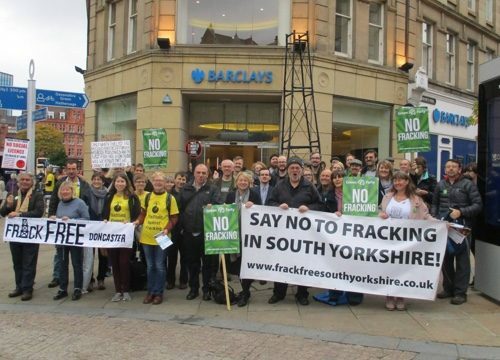 Rotherham Greens to host Anti Fracking meeting this Saturday.